North American Forgemasters (NAF) is a 50-50 joint venture between Scot Forge and Ellwood Group, Inc.
NAF was established in 1997 when an agreement between the Partner companies was made to install a 4500 ton press in New Castle, PA. At the time, both Partners identified the need for a larger open die forging press and the idea of a joint venture adjacent to both company's primary melt source would provide the opportunity to hot ship ingots a few hundred yards to the bigger press. The agreement was made to operate as a cost center converting ingots supplied by each of the Partners into bloom and custom open die forgings according to their written instructions. Since 1997, the two Partners have grown and prospered, in part due to the success of the NAF joint venture. 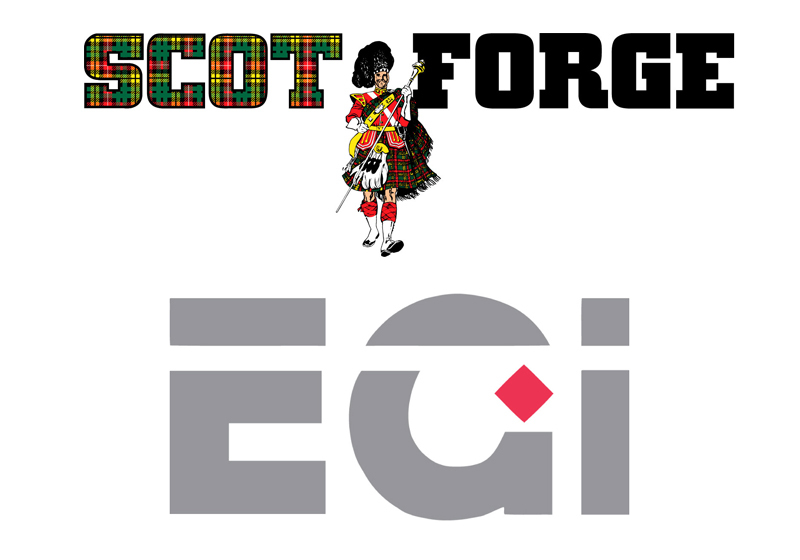 Both companies have since installed larger presses - Scot Forge built a 5500 ton press in 2007 and Ellwood City Forge, a division of EGI, built a 5000 ton press in 2008. Since the 4500 ton press is no longer unique, the Partners have made a new agreement, looking to once again create opportunity for the NAF JV. 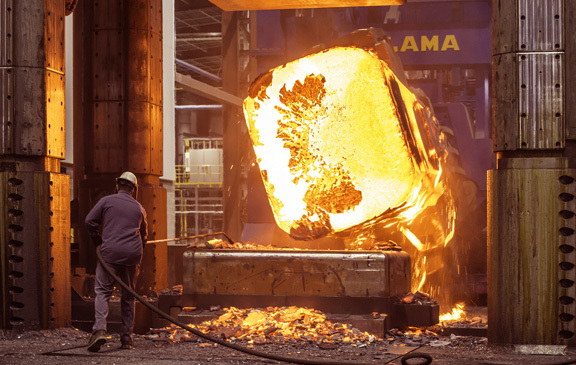 Today the partnership is as strong as ever, converting an average of more than 100,000 ingot tons per year, making NAF perhaps the most productive open die forger in the world. The original press was rebuilt in 2013 and the original six oxy-fuel forge heating furnaces were replaced in 2014 with five regenerative burner furnaces providing a net heating capacity increase with lower emissions. The press is serviced by two 50 ton mobile manipulators. Additionally, the Partners have invested approximately $95 million to build an open die press complex with the capabilities to make open die forgings larger than either can make today. 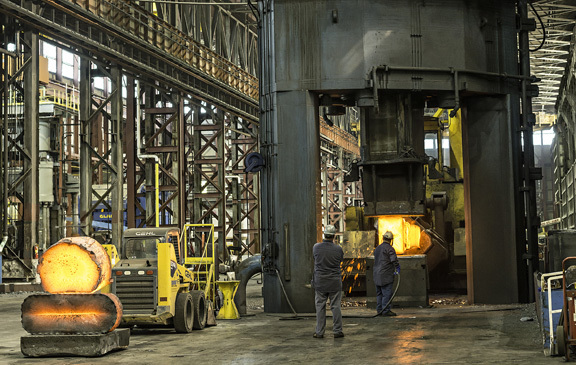 The 90MN / 10120 ton open die forging press is the centerpiece of the investment and is the largest, fastest acting and most reliable press in the Western Hemisphere. It is serviced by a 190 ton crane, a 200 ton rail-bound manipulator and a 100 ton mobile manipulator. Currently, there is one car bottom and two box forge heating furnaces as well a large moving hood normalize, temper, stress relieve and slow cool furnace. 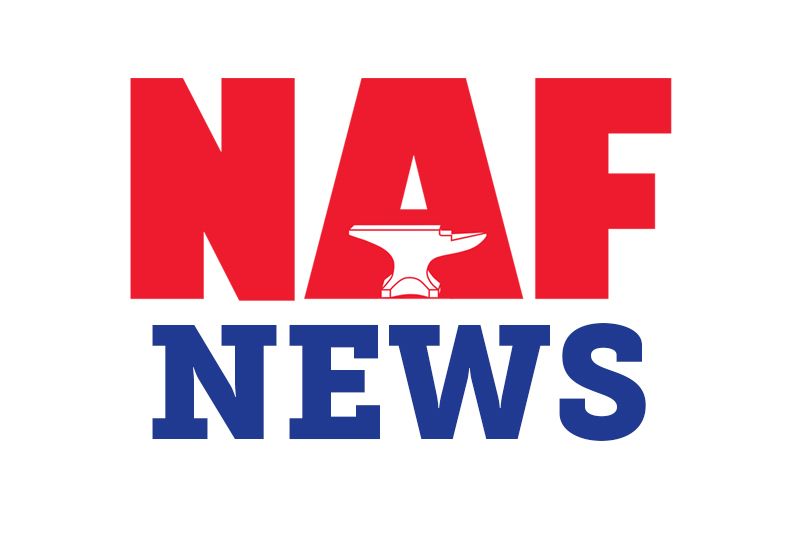 Read up and subscribe to receive all of NAF's recent updates!